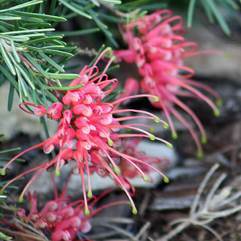 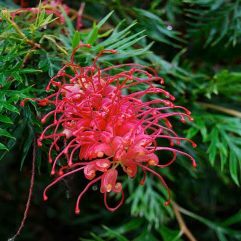 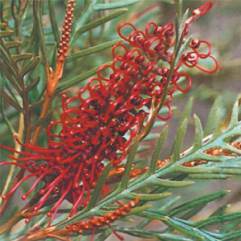 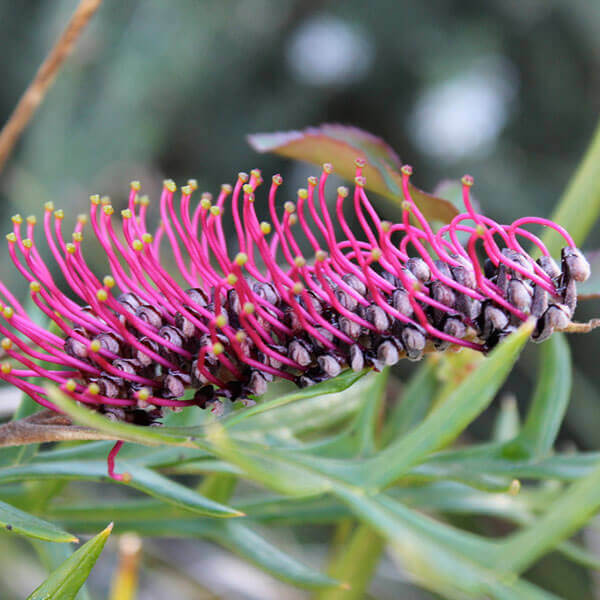 This is a medium sized grevillea that has a profusion of purple flowers from early winter till mid summer. 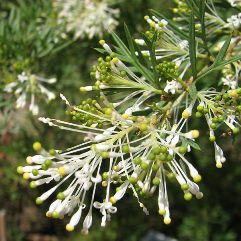 It is grown for its attractive foliage and as a screening plant. 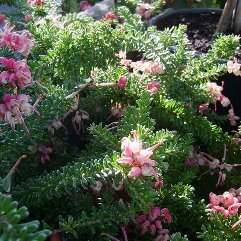 Attracts birds.